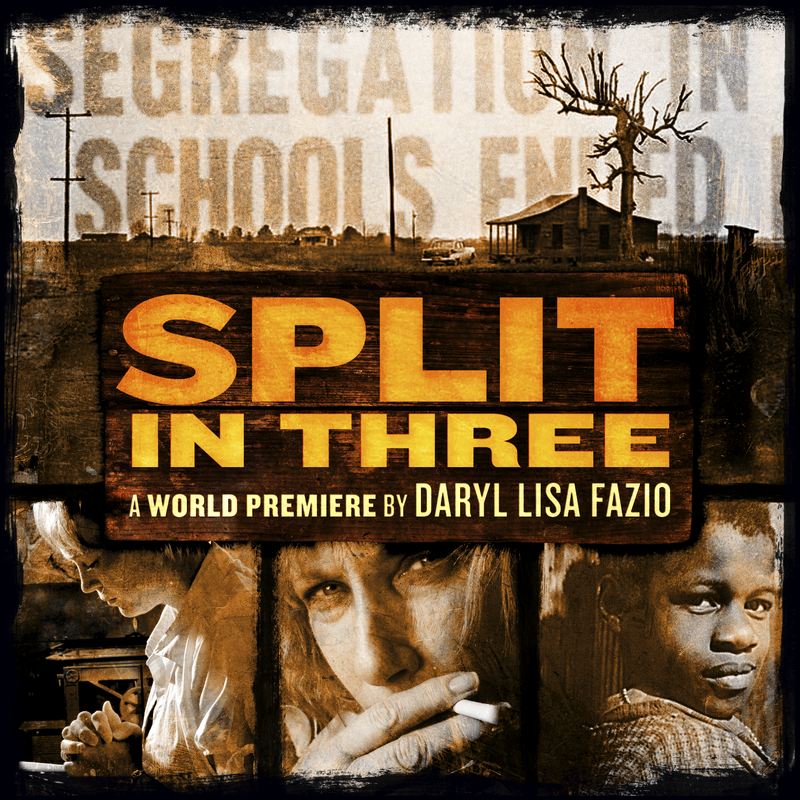 Florida Rep produced my play SPLIT IN THREE after choosing it for the first-ever PlayLab back in 2014—and did a damn fine job of it. This season, they selected THE FLOWER ROOM to be included in their 4th Annual PlayLab, along with plays by an impressive roster of writers, and I headed down for the fest at the end of April. It was directed by Annette Trossbach and featuring Kate Hampton, Kody C. Jones, Nate Ritesma, and Marissa Toogood with stage directions by Dillion Everett. Here are some pics, including one of the talkback where I look like I’m boring the folks on stage so much, they’re trying to open a hole in the floor with their eyes.